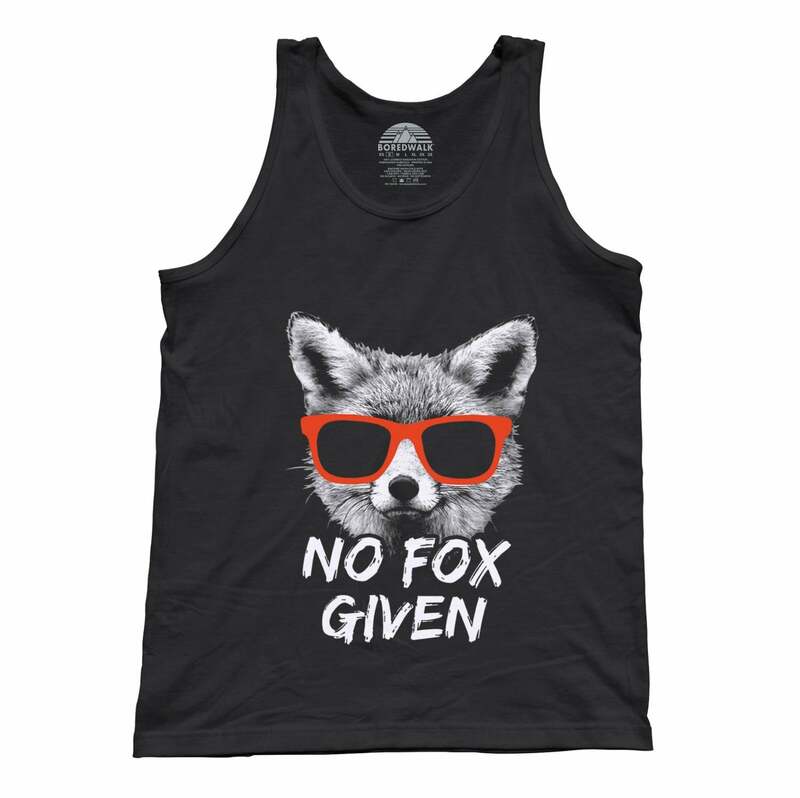 SHIRT STYLE (REQUEST CUSTOM SHIRT STYLE) Unisex Tank Top Boys TShirt Girls TShirt Infant Bodysuit Ladies TShirt Ladies Vneck Mens TShirt More Options Please! How do you know carrots are good for your eyes? Because you never see a bunny rabbit wearing glasses! 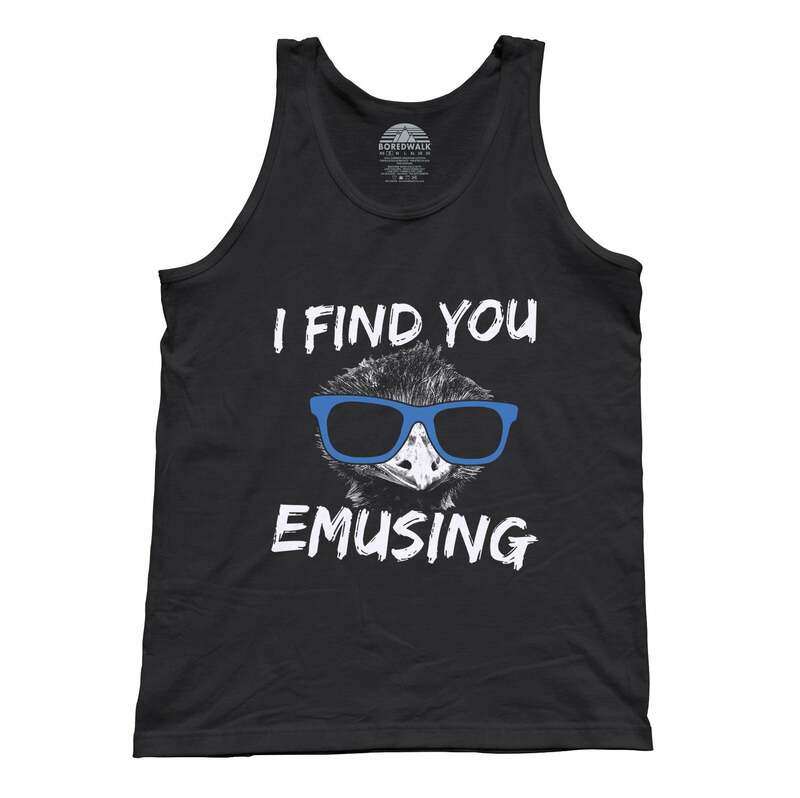 That is, of course, unless you're shopping for funny animal pun tank tops! 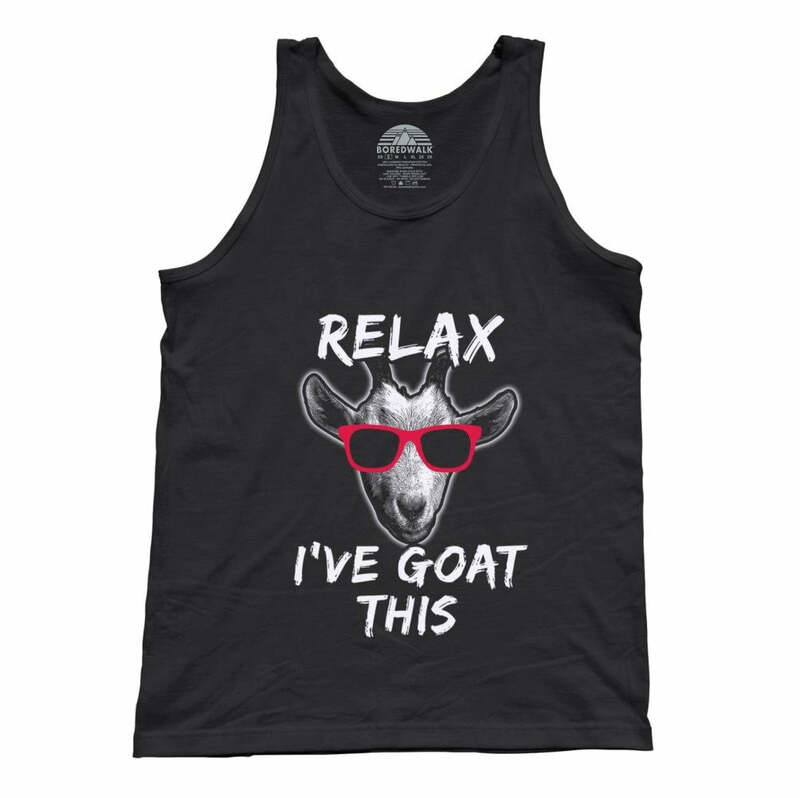 Our "I Don't Carrot All" rabbit tank top features one of our favorite animals with sunglasses and is a perfect way to show off your sarcasm , general indifference or passion for bunny shirts. 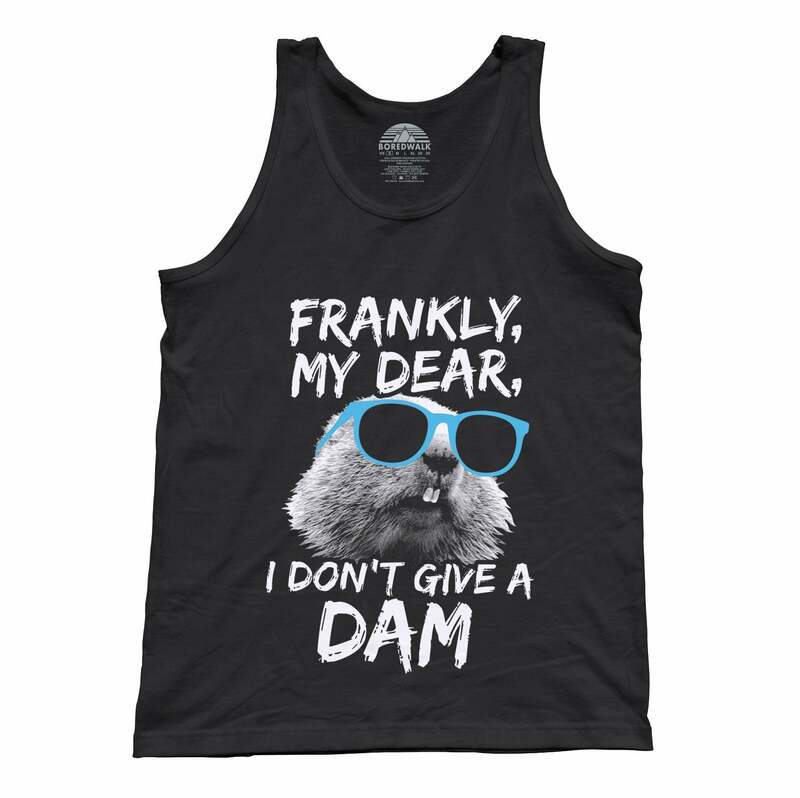 Whether you're looking for a funny animal shirt or a cool pun shirt, are a sucker for animals with glasses, or you just want a rabbit tank top with a good joke, this animal pun tank top is the best sarcastic saying tank top you can get your paws on!